Whether you’re into baking at home or trying to buy the right products at the grocery store, it’s important to know which sugar substitutes to choose and which to avoid. Raw honey is not only all-natural, but it contains antibacterial properties, especially in the darker varieties. 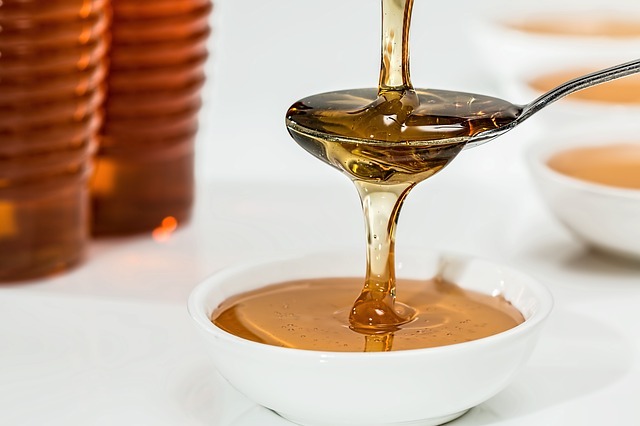 Studies have also shown that people who consumed honey instead of sugar showed a reduction in both their body weight and fat. It also has a molecular structure that resembles glucose, making it easy for the body to digest. 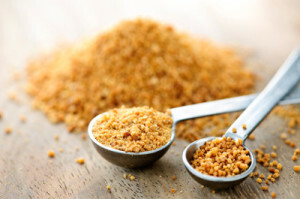 With a taste similar to brown sugar, coconut sugar contains a variety of antioxidants, vitamins, and minerals that white table sugar lacks. The substitute also has a lower glycemic index than refined sugar, keeping your blood sugar and insulin levels more steady. 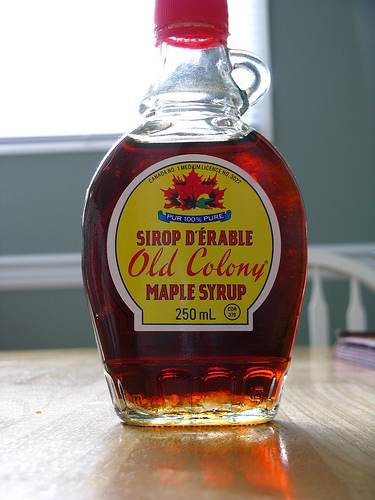 Organic maple syrup is another great natural option for sweetener, as long as it’s not the kind packaged in a bottle with corn syrup that’s often served with pancakes. 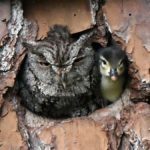 100 percent maple syrup contains up to 54 antioxidant compounds, and it can help fight cancer, improve your skin, and even fight bloating, among other benefits. And if you ever run out of brown sugar (and need some in a pinch) here’s how you can easily make it at home! 'Fuller House' Photos Are Out And They Will Get You Excited For The New Show!